How long did it take you to transition? I just started transitioning. I'm about one month post relaxer. I was just wandering how long did it take you to transition. Hi gymluv The awesome thing about transitioning is that it can last as long as you want it to! Personally, I transitioned for about a year. But there really isn't a suggested or "right" amount of time. You thinking of being a long-term transitioner like I was? it is up to the individual but sometimes massive breakage and matting pushes people to stop transitioning sooner than planned. Also people like myself don't have the desire or patience for a long transition. After 4 months I had had it. When I was done I was done and I wanted the relaxed hair gone. For me an early bc was the best decision. I would rather learn to take care of my natural hair than my transitioning hair which can be a whole dif animal. 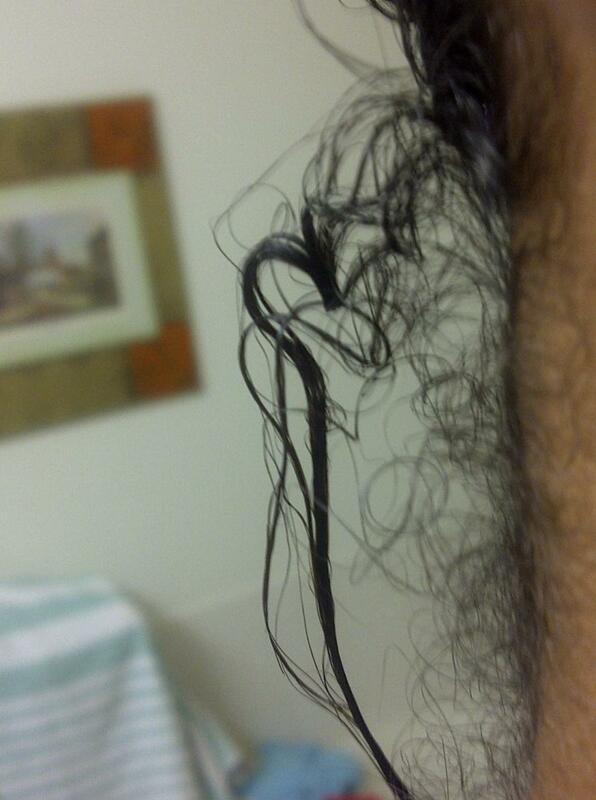 I can't even give much transitioning advice because I barely had one. each person has to find what works best for them. Like others said it's up to you and how you can handle it. I'm still transitioning (2 years this month) and I think I'm gonna keep going for a while longer. It gets annoying and from time to time I get the urge to chop but the truth is that I love the length of my hair (almost waist) and I'm not ready to lose it. I've just been slowly trimming for the past 2 years and will probably continue doing so until I get rid of all the relaxer. Good luck! It depends on the person. Some people cant handle the 2 textures and big chop right away, some people transition for years. 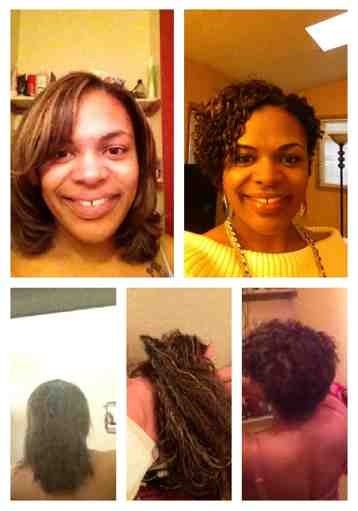 I started my transition back to my natural hair in Feb 2011. At that time my hair was past my shoulders. About 10 months into my transition, I went for a trim and told my stylist to cut a little more than a trim, so I ended up with my hair to my shoulders. After that I just cut off some ends every few months till they were all gone. Next month will make it 2 years I haven’t permed my hair and I couldn’t be happier with my hair. up and looked in the mirror one morning and decided it was time and haven't looked back since!! Enjoying my natural hair journey! Ornestac I've only been natural for 4 months next week & I'm no pro but it looks like you're in the 3's. I am working on 14 mths transitioning. I am letting it go longer because i like to have the hair for leverage with certain styles. One year or way less if you do a big chop rather than gradually cutting as roots grow. Hello all my beautiful natural ladies! I am new to this site, which I found after searching for inspiration and encouragement after almost giving up on my natural hair. 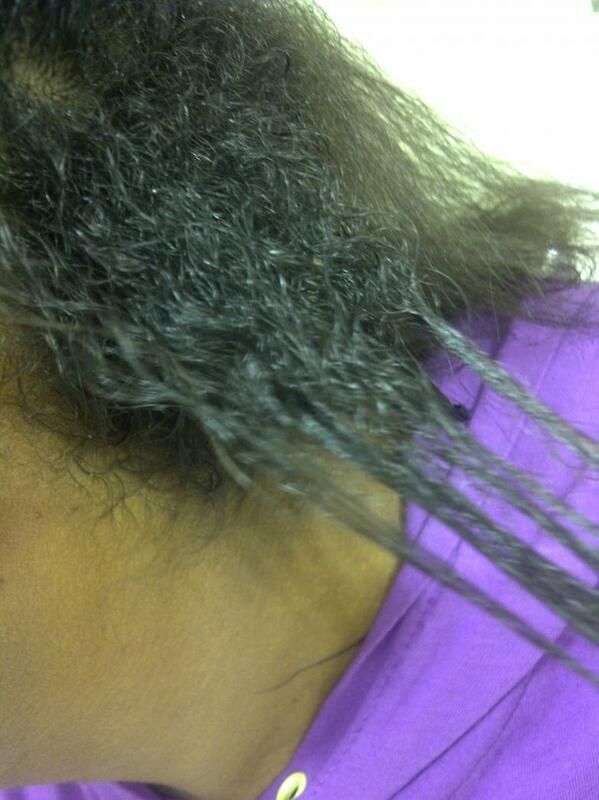 I have been without a relaxer since April 2012. I did not do the big chop I am a transitioner and I was beginning to get really frustrated with my hair. 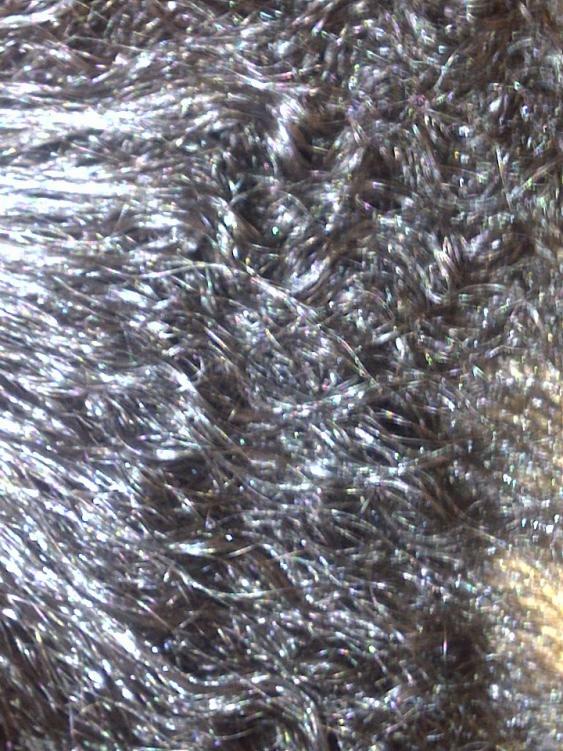 I never knew that my hair was this naturally curly, so it's of a good texture but I'm not happy with the styles I am able to achieve with my hair. It's all very frustrating for me and I am close to giving up, I saw on someone's post where they said you have to transition your mind before you can transition your hair and that is sooooo true! So I guess you can say I am in the process of getting my mind right, so I can be strong and have beautiful, healthy hair! I transitioned for 3 years. My hair was really never straight past the first shower when I had a relaxer though---it was always awful at holding the straightness, and it takes waaay to long to straighten my coarse/dense hair. Also, my hair keeps growing new layers, so I got a complete under layer of ringlets after my 2nd year transitioning, that basically made me do half-up, half-down styles alllll the time. I didn't figure out how to manage my hair until after I chopped it off, and my hair actually looked decent. By chance, I had also switched to cone-free condish (GTFN, which is no longer cone-free), and it had worked miracles on my cone-hating hair.